Sauté onion, garlic and spices in broth and lemon juice. Add spices and cook for 5 minutes. 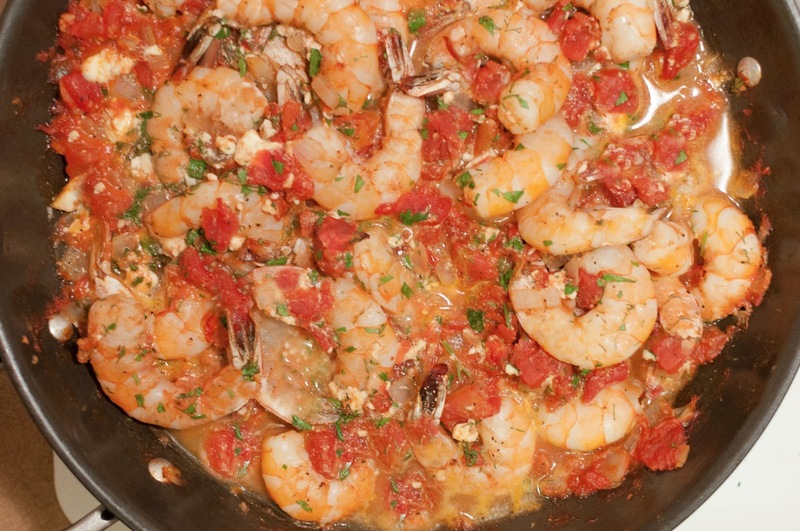 Add the shrimp and tomatoes and cook until shrimp is pink and well cooked. Modifications: Sauté with a little MCT OR COCONUT oil. Add chopped zucchini or other vegetables.